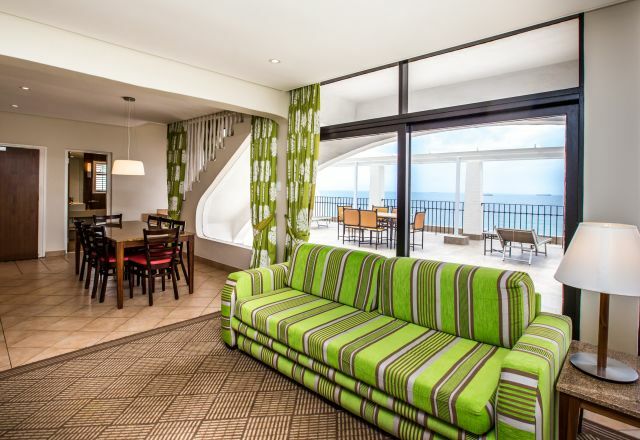 A fresh sea breeze and inspiring sea views can be enjoyed at our self-catering accommodation in uMhlanga. Cabana Beach Resort features a choice of tastefully furnished apartments which can accommodate between two and eight people each. Apartment options include serviced Beachfront, Duplex, Terrace, Tower, and Penthouse. 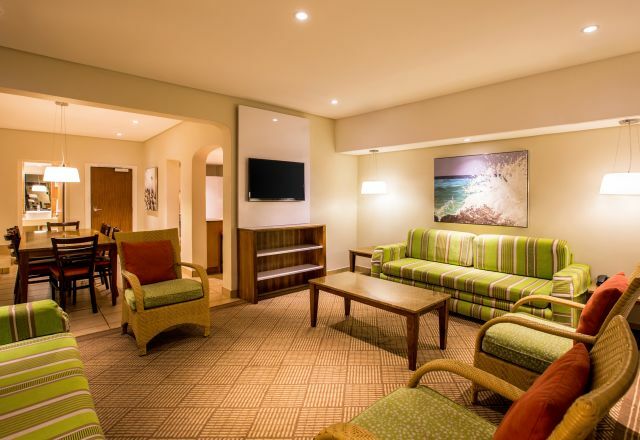 Each room is air conditioned with full self-catering facilities – alternatively, there is the convenience of room service available from the in-house restaurants. 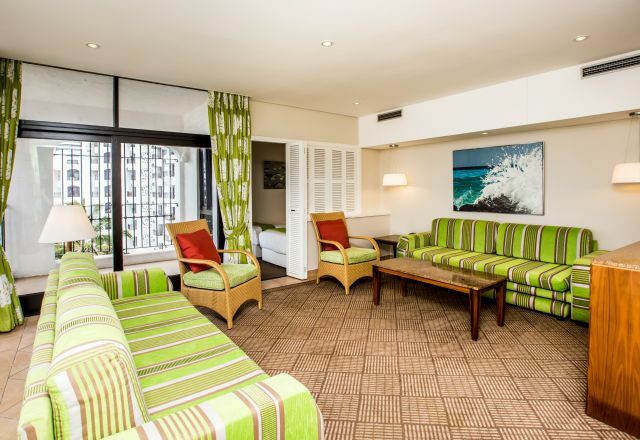 The Mediterranean feel runs throughout our beachfront uMhlanga accommodation. 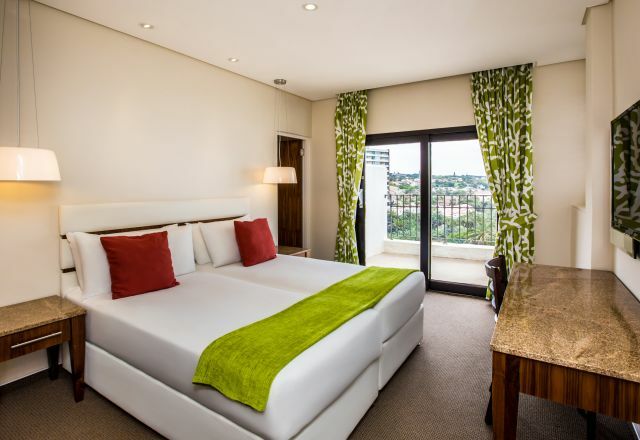 Our attention to casual comfort and spacious living provides guests with a relaxed break in beautiful surroundings. Cabana Beach Resort offers relaxation, fun and tranquility – an ideal getaway for the whole family. Features standard rooms available in two configurations, one bedroom Beachfront units and two bedroom Tower Apartments. Our four sleeper Terrace Apartment features an open plan bedroom, living area and full kitchen. Penthouse suites feature a spacious lounge with sleeper couch, beautiful dining area, large private terrace and full kitchen. Split over two levels and featuring three bedrooms and three bathrooms our Duplex Apartments have space for the whole family.